> Maybe that backache is due to the swelling of belly? Low back pain improved in the stretch! Nov 5, 2017 Produced by：Japanese Big & Tall Clothing Mid international. 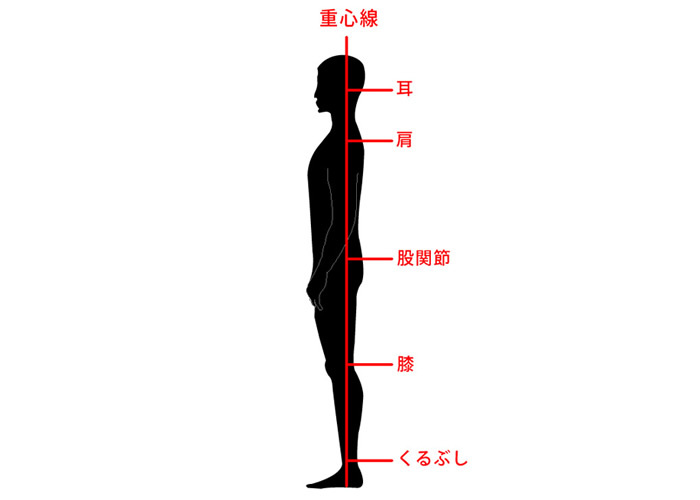 The body of the center of gravity line drawn happen back pain by (ear, shoulder, hip joint, knee, ankle and Tiered vertical line) is displaced. Not only the badness of our daily attitude but also my body like a stomach when I get hungry on a belly unconsciously the body is warped in the front, there seems to be pain in the waist. Beginning frequently appeared pain and leave it even in mild symptoms, also affect the work during the day. The main cause of such low back pain surprisingly is the weakening of the abdominal muscles. Is it abdominal muscle although it is low back pain? And I think that I wonder I think some people, but when the muscle mass of the stomach fall pelvis of support will not be able to successfully, I would cause distortions in the center of gravity line in the weight of the stomach. In order to improve such a spicy – have low back pain, stretch that has been attracting attention. Stretching not only has the effect of softening the body, it also has the effect of correcting the distortion of the waist and improving the movement of the joint. So today I would like to introduce two stretches that can be made while sleeping in a short time. 1. Stand to support the weight of both elbows in the state of prone. At this time, you can keep your lower body under force. This stretch is also called Mackenzie exercise. It is guided by many orthopedic surgeons and the body of physiotherapists, and it is said to be effective not only to back pain but also to improving back stoop. By repeating this method, the range of motion of the hip joint and pelvis is expanded, and low back pain is alleviated. At first it can relieve chronically following low back pain by continuing without difficulty. If you have severe low back pain, it is best to have you consult at the hospital, but more pain will also be resolved by continuing even before sleeping. Yoga is not limited to stretching and is also considered effective for low back pain. Yoga not only relaxes the muscles but also has the effect of preparing the trunk and stabilizing the spirit by the breathing method. If I Welcome the person who worries in the pain of the hip, but please try to take advantage to us this time to practice introduce the method will lower back pain improvement.